If you happen to be one of the few photographers, owning Canon’s latest and greatest tech wonder – the EOS 5D Mark III digital camera – well, you are in for some bad news. The Japanese camera maker has admitted the EOS 5D Mark III comes with a manufacturing defect. This acknowledgement comes after a few weeks of online reports of the issue with some users of the camera even posting videos of the unwanted defect. So far it appears that the built-in AE sensor detects light coming from somewhere around the top LCD panel, which affects the exposure value. Still, the issue won’t be that big for some of the users due to the fact that you can simply turn off the LCD backlighting but the problem’s here no matter how you look at it. What’s even worse is that Canon won’t be able to fix it with a software update – instead a product recall may be looming on the horizon for the Japanese company and for all those (unfortunate) Canon fans who have purchased this top product. 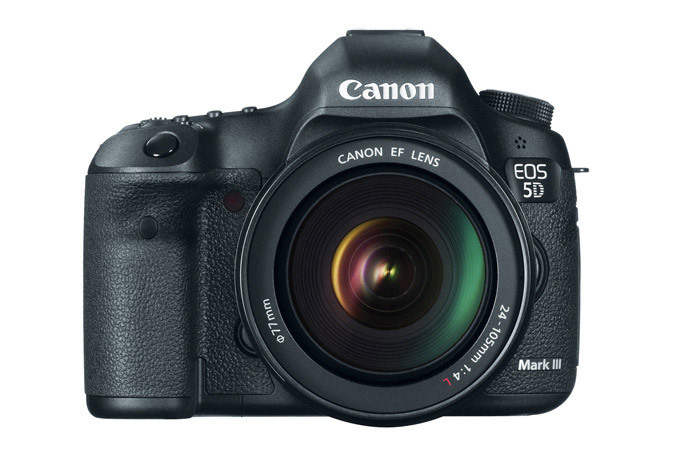 As of now there’s no information on a Canon EOS 5D Mark III recall but such a recall is very likely so stay tuned to our web site for more information on the matter.